It is war-gaming season in Europe. While Russia recently concluded its Zapad drills, Sweden will enter the final phase of its Aurora 17 exercise today. It is the Nordic country’s largest military drill in over two decades, involving almost 20,000 Swedish troops. The operation simulates a hostile power invading the large island of Gotland, which is strategically located in the middle of the Baltic Sea. Aurora 17 highlights Sweden’s increasing efforts to boost its defence forces and cooperation with the transatlantic alliance and its neighbours. While Stockholm has opted to stay out of NATO, several alliance members—most notably the United States—are participating in the Aurora 17 exercises. Although Sweden doesn’t face a direct military threat from Russia– or any other country for that matter– tensions have risen in recent years. Russian incursions into Swedish waters and air space have become more frequent, while the addition a new corvette and advanced Su-30SM fighter jetsto its Baltic Fleet has caused further consternation. 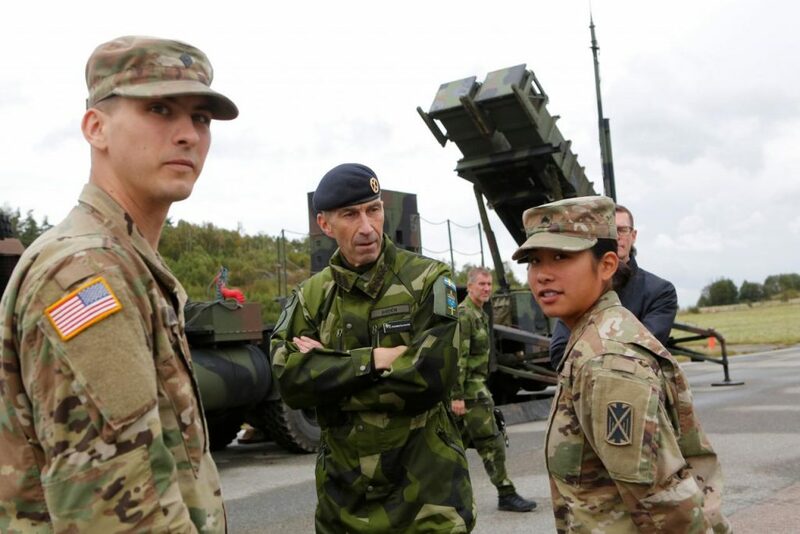 In line with its current trajectory, Sweden will likely continue to strengthen its armed forces and coordination with NATO, but remain just shy of membership. Note: an earlier edition of this article stated that Sweden had added a new corvette and Su-30SM fighter jet’s to its Baltic Fleet. This was incorrect; Russia has added these assets to its Baltic Fleet. The article has been amended accordingly.